The Novus Blackvue 380G HD records incidents in HD quality. The new Blackvue HD offers a popular smart black design packed with features normally found in much more expensive systems. The Novus Blackvue 380G HD records incidents in HD quality - for full HD refer to the Blackvue 400G HD. The new Blackvue HD offers a popular smart black design packed with features normally found in much more expensive systems. BlackVue 380G HD The Novus Blackvue 380G HD records incidents in HD quality. 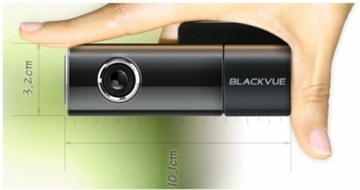 The new Blackvue HD offers a popular smart black design packed with features normally found in much more expensive systems.